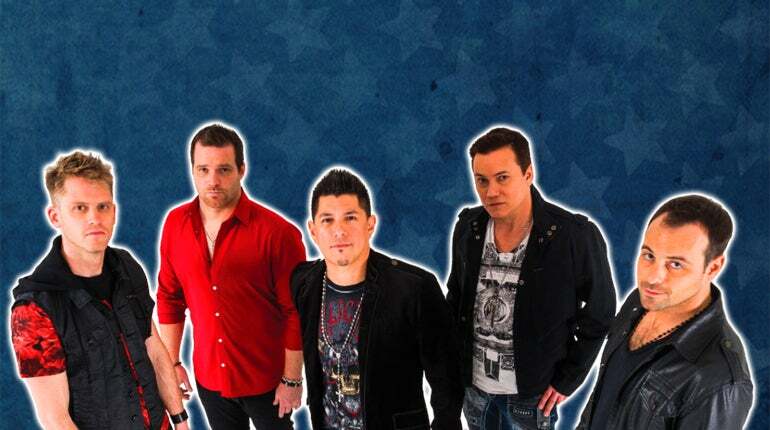 Celebrating their 10th anniversary, popular tribute band DSB – Next Best Thing to Journey will take the stage at City National Grove of Anaheim on Saturday, February 2. Aptly named after probably the most popular Journey song to date, DSB have assembled a band of great Los Angeles musicians who are all fans of Journey’s music. DSB is committed to staying true to Journey’s legacy while bringing a fresh pulse to the heart of the songs. The artists are no strangers to performing in front of large crowds, having filled popular LA and OC venues to capacity with fans singing along and cheering the great hits of Journey. Once the band hits the stage, you wBill be amazed by the sound that explodes vintage Journey of yesterday. DSB has been highly revered by fans as the “next best thing” to Journey. They have captured the lush, signature sound of renowned vocalist Steve Perry and Journey in their prime. Complete with a band of world-class Los Angeles musicians, DSB remains true to Journey’s musical legacy and delivers the nostalgic concert experience that will keep you Believin’!